By admin / 08 November / Releases / 0 comm. 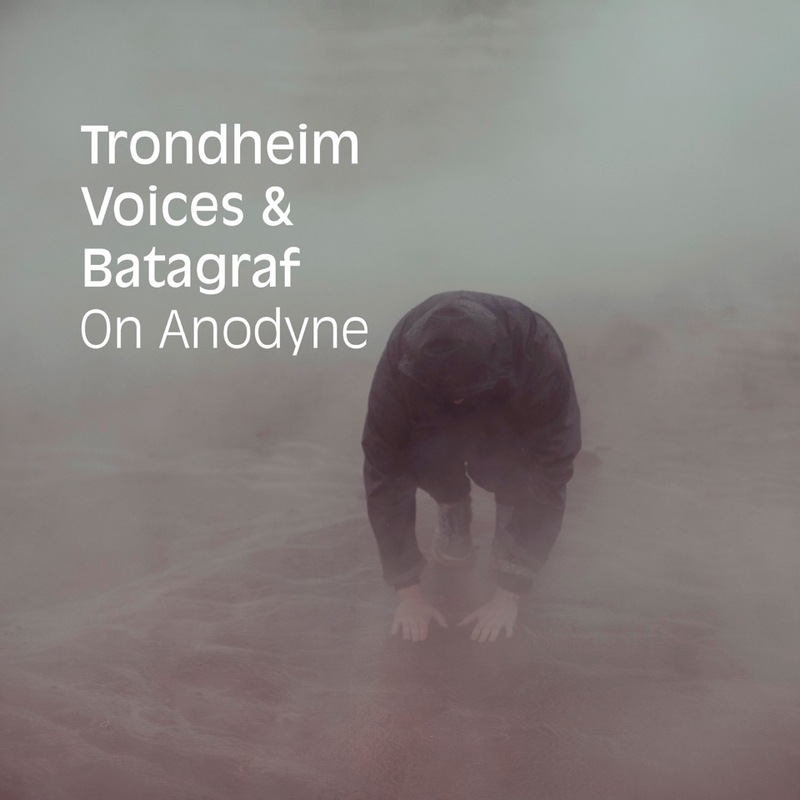 “On Anodyne” is Jon Balke’s commissioned work for the vocal ensemble Trondheim Voices and percussion group Batagraf, based on the poem “Anodyne” by the American poet Yusef Komunyakaa. “On Anodyne” pays tribute to the body, to music, to human beings. The work, a suite for nine voices and four percussionists, had its world premiere at the Molde Jazz Festival in 2011. Anodyne means analgesic or soothing, and the subject of the piece is relieving pain. The concert was held in Molde on 23 July of that year, as a subdued and lovely way of showing respect for the victims of the previous day, one of the darkest days in Norway’s history, when a lone killer murdered innocent teenagers at a summer camp. The work was inspired by the Wolof song tradition of Africa. Balke’s point of departure was the playful approach of Trondheim Voices to the endless possibilities and harmonic riches inherent in the human voice, along with the rhythmic tapestry woven by Batagraf. The percussion collective Batagraf was established by Jon Balke in 2005. Batagraf is described as a musical “think tank”, and from the start its objective has been to explore the connections between rhythm, language and literary content. Batagraf has collaborated with a long list of poets, comedians, dancers and writers, and has released two critically acclaimed albums on the ECM label.